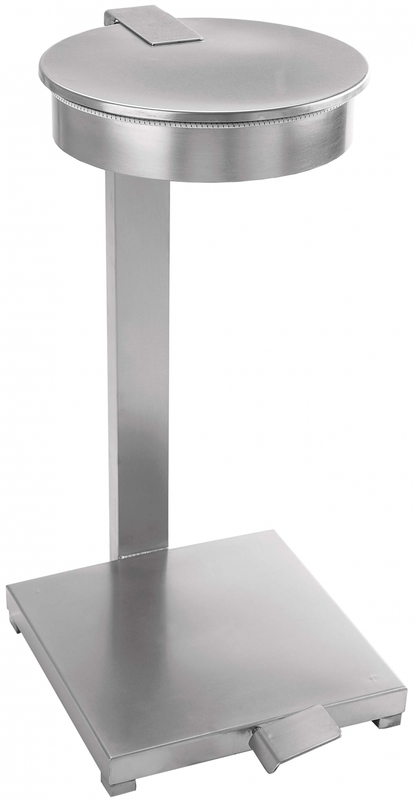 This litter bin is manufactured entirely with stainless steel AISI 304. 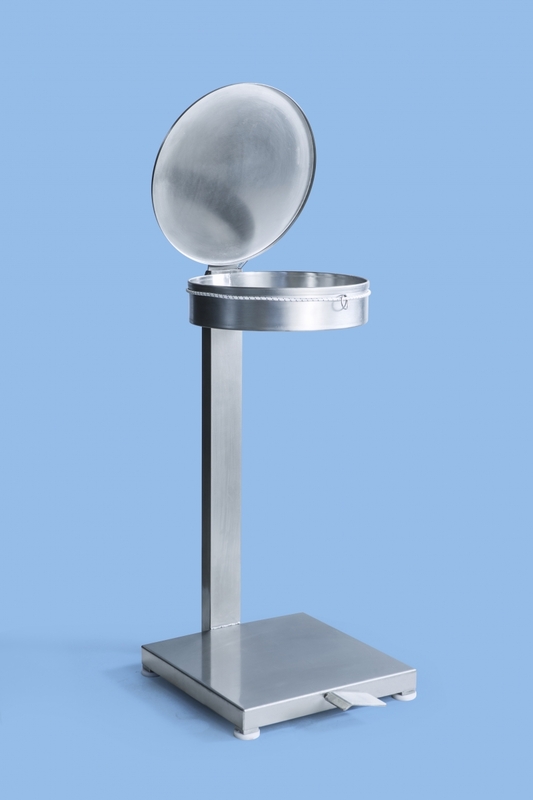 It is suitable for the production areas of the modern food industry. There is a large square base with α pedal to open the lid, while at the upper part there is a special circular frame so that the bag is secured with a rubber band. The bin has no body frame in order to increase quantity as well as provide easy access and cleaning.